We have compiled some helpful links to help you find additional information about Scandinavian Heritage. 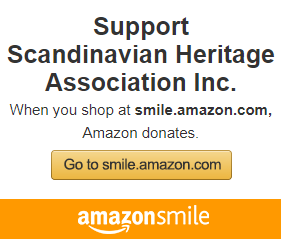 Please note: the following links will take you to websites away from the Scandinavian Heritage Association website. If you know of other online resources, please feel free to contact us and we can get them added to our list. The following links were taken from the list of Internet Links the Minot Public Library provides, and both provide great resources. Minnesota Genealogy – University of Minnesota Genealogy Dept.